The transmission system of your vehicle tends to wear out with time. It results in producing distracting noises, and it keeps your vehicle from performing smoothly on the road. It also impedes the other functions of your vehicle. If you are experiencing such problems with your vehicle then, it might be experiencing certain problems in its transmission system. It requires you to reach out to an automotive service company to look into the problem, and fix it accordingly. Gary Beardsley Automotive offers comprehensive vehicle repair and maintenance services, and we are experts in providing transmission services to our customers. We work with a team of ASE certified professionals, who check the transmission system of your vehicle and diagnose the issue right away! Gary Beardsley Automotive operates as a full-service automotive repair and service company, and we offer specialized services for repairing the transmission system of your vehicle. Our team of auto technicians and mechanics closely inspect the transmission system of your car, and they suggest a solution wisely after diagnosing the problem. As experts in car repair and maintenance, we are familiar with the importance of having a working and functional transmission system in your car. 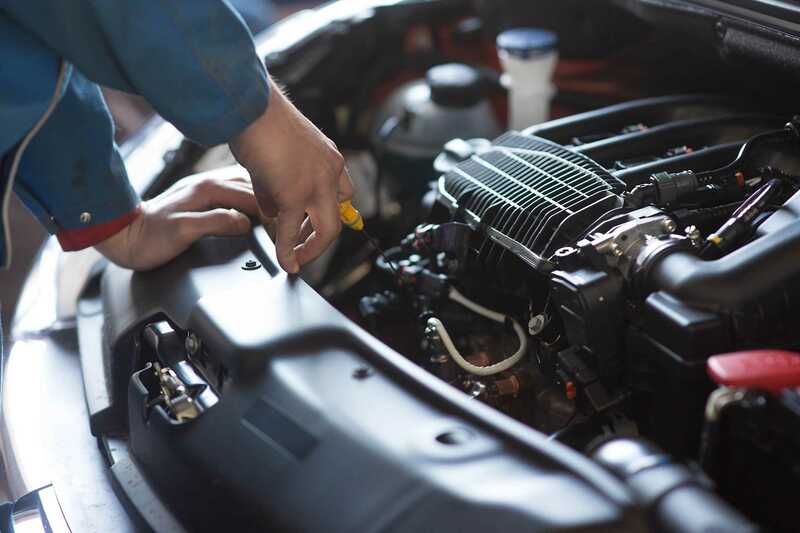 Once our team of mechanics has inspected your car’s transmission system, they would apply lubricant to the transmission system for adding resistance and stability to the bearings, shafts, and gears installed to your vehicle’s transmission system. Next, we change the manual transmission fluid to restore the function of the system.